One of my fave parts of going to concerts is that once in a while some awesome act will open up for the main act and waa la, you have discovered your next obsession. Well this is exactly what happened at the Katy Perry show. This awesome chick named Oh Land came out and just won my heart. 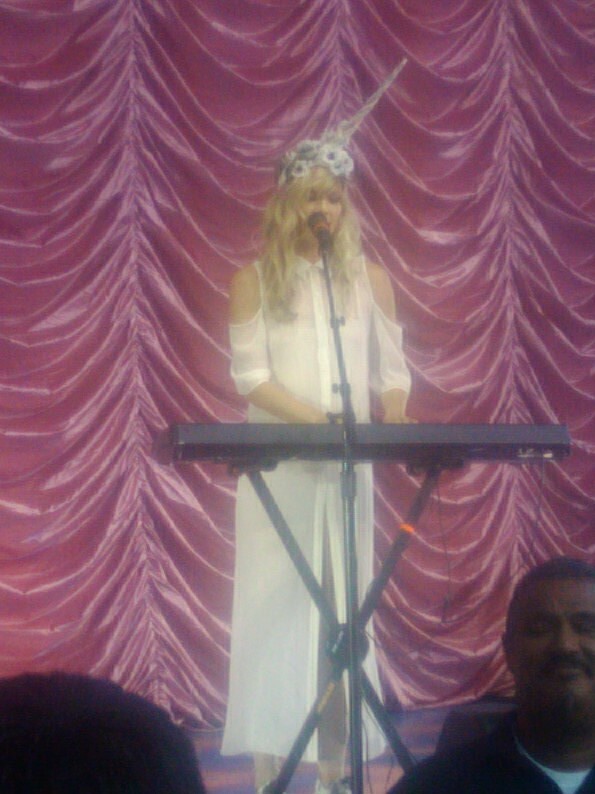 Oh and she had some really awesome head pieces. Here is a little clip. Now go fall in love with her.